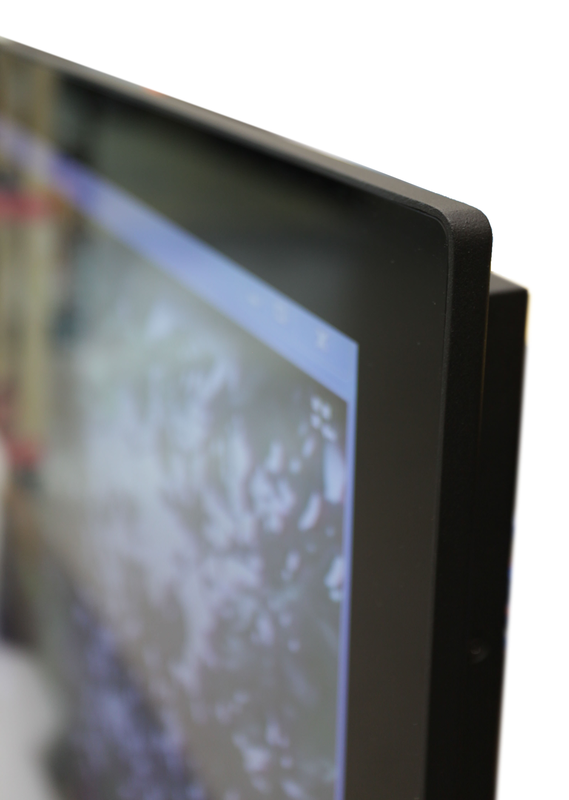 Volanti Displays develops display systems with a growing focus on industry sector solutions. 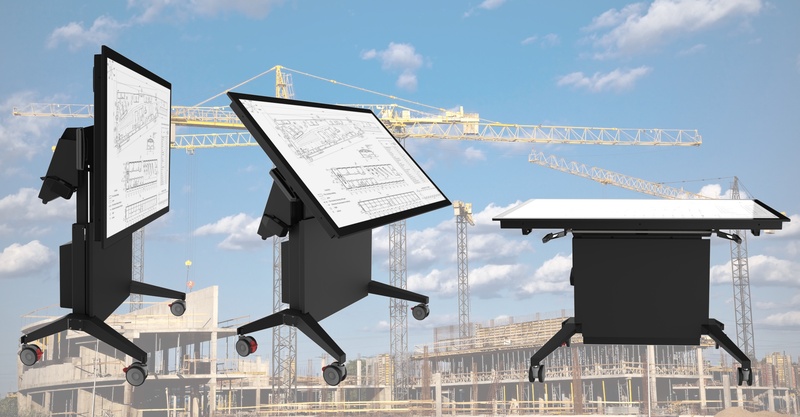 So for example the 55” & 65” tilt & height adjustable workstation is a high value added system for the AEC market providing full Procore and App compatibility in a fully solid-state Windows based system with powerful graphics and fast CPU. Fully compatible with Procore and supported Apps. 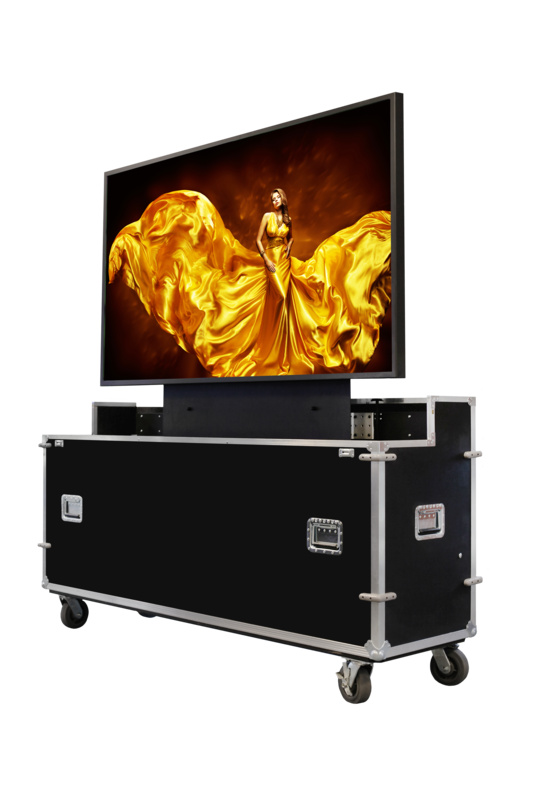 Volanti Displays is a two year old spin-off of a 22 year old UK/USA/HK based company that develops specialist display electronics and systems for the industrial and commercial market. That expertise has been employed to create tailored systems to meet specific target markets. The company is based in Silicon Valley and has a growing customer base of major USA industrial corporations.